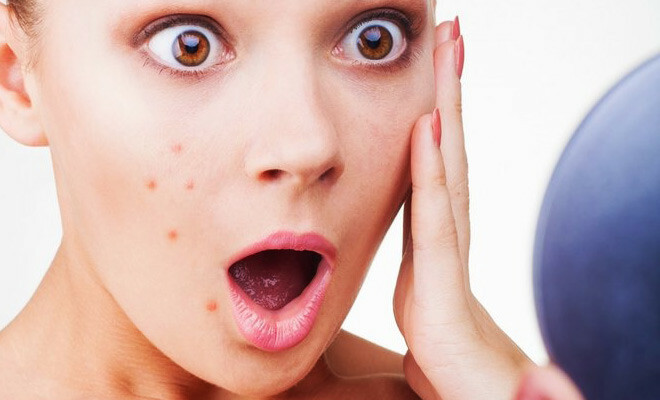 We wait to grow up, and then there is this acne that hits us when we reach our adulthood. If you thought acne was for teenagers only, you were wrong. While you were happily flaunting your clear skin when others had acne through high school and college, now it is the reverse! Nothing more disappointing at the moment, and then you learn it the hard way what acne is all about and you somehow have to accept it. But be rest assured, you aren’t the only one. Let’s learn about the causes first, and how to use DIY packs at home to treat it too, shall we? Let’s blame your hormones for running amok, especially when the menstrual cycle is on. When androgens in the body (we women have some amount of male hormones in us too) play truant, we develop acne and cystic painful eruptions on our face and even our back along with the neck. This day and age, when the rat raced timings are erratic and annoying, stress builds up in us, and can cause hormonal changes in the body. From homemakers to working moms to singletons around; stress can be heavy on the adrenal glands and the lack of cortisol can play havoc on our skin too. 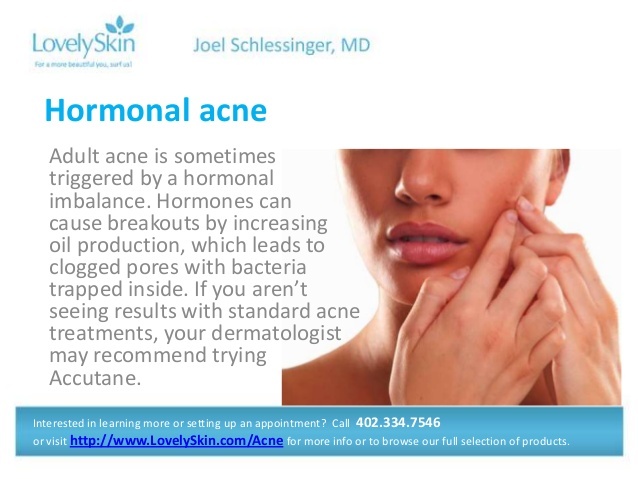 Couple that with the leakage of testosterone; you have adult acne swamping your skin! Deep breathe and meditate; that’s all we can say at the moment, when the going gets tough. 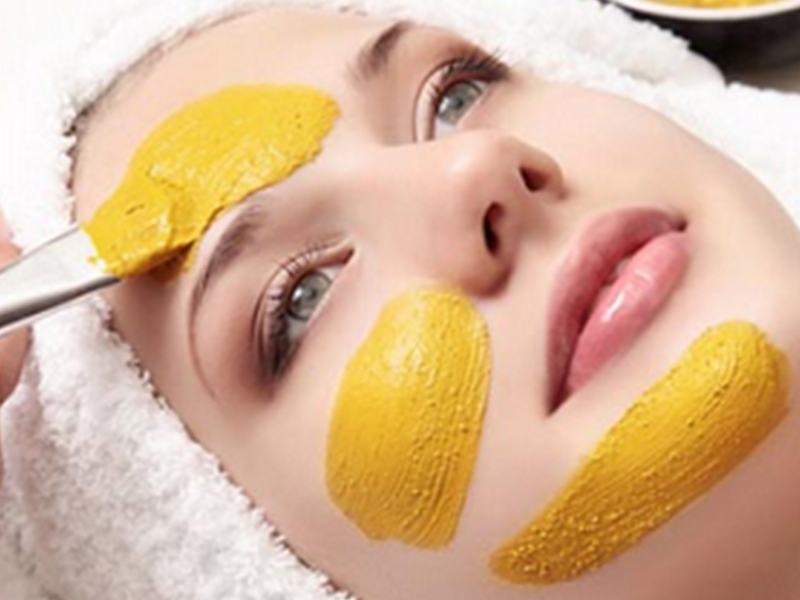 Dirt, foreign particles, pollution and smoke around can be harmful to your skin. This is why one should cleanse, tone and moisturize the skin at least twice a day, everyday. If this isn’t don’t, the pores get clogged and a layer of dirt houses itself on the skin. Would your pores be able to breathe? Would the oil glands function well? The answer is NO- hence adult acne happens. You need to know if the products for skin care that you are using at the moment are right for your skin type or not! 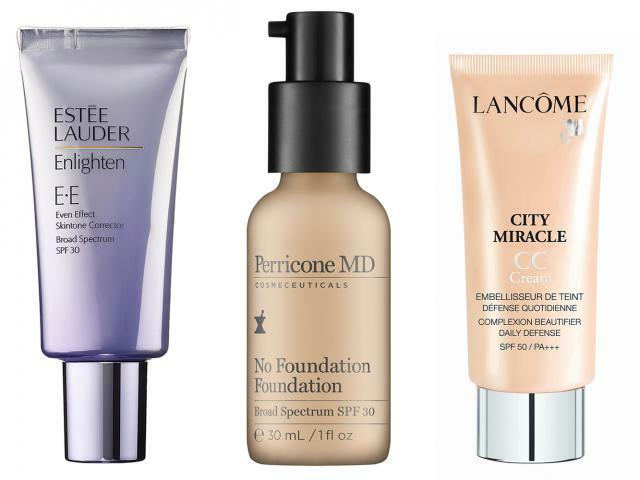 Oily skin has the most break outs happening, which is why you would need non-comedogenic and oil free products. This ensures that the clogs don’t happen and the pores are allowed to breathe. Cleaning oily skin once a day is okay, but more than that is not expected. This means you are actually scathing the skin and asking the sebaceous glands to work on the double. 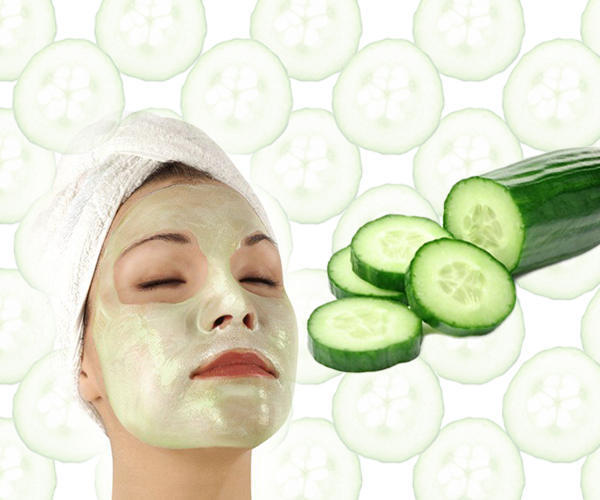 Hence, you would be sweating all day long and creating a double or triple layer of dirt blocking the pores. 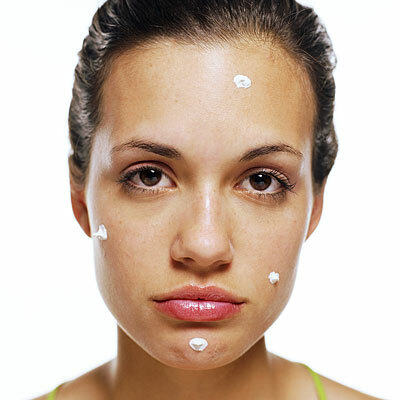 If you rub your skin too much, chances are you are asking acne to come and settle sooner. A teaspoon of cucumber paste, a teaspoon of gram flour and a few drops of lime would be more than enough to mix and form a paste. Apply the same on your face for ten minutes before your shower. Let it dry and very gently wash it off. Pat dry and moisturize with an SPF 30 sunblock before heading out. Do this twice a week. A teaspoon of milk, a teaspoon of honey, a spoon of multani mitti and a teaspoon of gram flour with a pinch of haldi should be mixed into a paste. Apply the same for fifteen minutes on your face and let it dry. Wash off thereafter and then pat dry. Use SPF 45 and head out. Do this thrice a week. 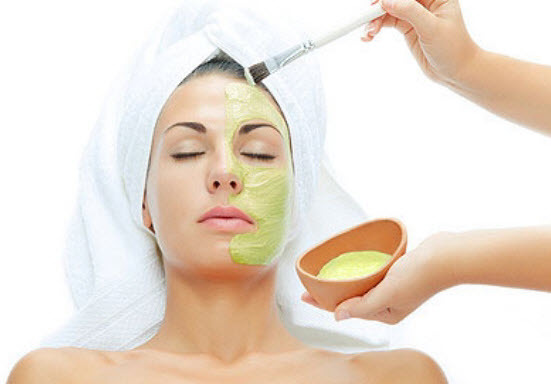 Sensitivity is a condition, which is why we would want to be very careful with the skin- only a tablespoon of aloe vera and honey each should be mixed and applied, and left for a minute or until dry. Wash with milk or cold water and then pat dry. Use SPF 45 to protect the sensitivity from the sun, everyday.